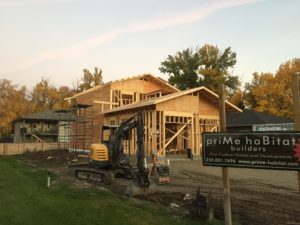 priMe haBitat Builders: Kelowna’s Green Building Expert! One of our newest projects… How’s this for a nice view? One of Our Most Important Builds to Date…. GB house cross-section: R45 marshmallowy-extruded polystyrene insulated slab-on-grade. R55 double-stud walls with high-calorie dense-pack cellulose. R85 roof assembly with 8 caloric KWH Solar array. AND it’s delicious! #EvenHasEarthTubes! #NotSoNetZeroCalorie #MerryChristmas! 2018 is going quickly! 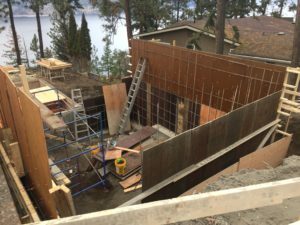 priMe haBitat Design/Build firm of Kelowna, BC is working on multiple projects… from our Code-Plus builds, to Net Zero design/builds and deep-energy retrofits. We are thrilled to have the opportunity to build such comfortable, beautiful and energy-efficient homes. Contact us today to Design/Build your home! 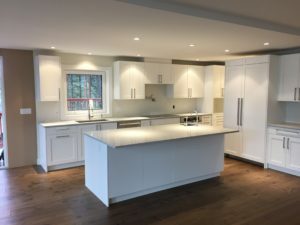 2018 Net Zero Home. Under Construction. 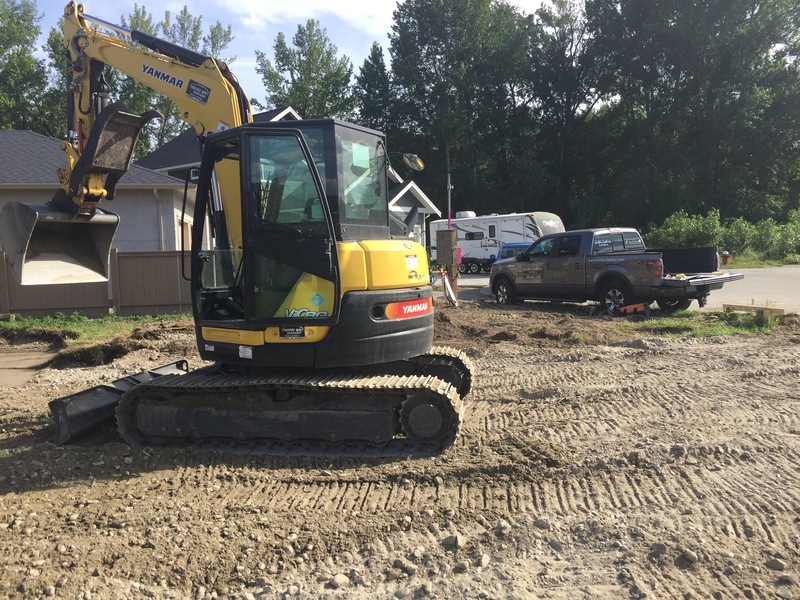 New Net Zero Home: Breaking Ground! Deep-Energy Retrofit Renovation: A Video. 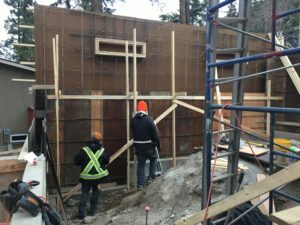 priMe haBitat Design | Build president Mike Banner takes us on a tour of their latest “Deep Energy Retrofit” whole-house renovation project. This 1970’s home will not only get a beautiful new look, it will now use considerably less energy and be healthy & comfortable for the owners. We love this project! In this video, priMe haBitat Design | Build president Mike Banner talks about strategies to make your home more efficient and healthy using simple design/build concepts. Simple techniques that are cost-effective adds great value. Ask us about our “CODE-PLUS” Options for your home! 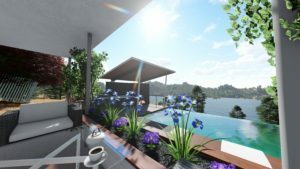 Net Zero & Passive Design: Once you know about it…. We just met with a new client who is looking forward to building their new home. They hadn’t really given much thought to energy-efficiency and high-performance design, but have now done some research. It’s Net-Zero/Passive or nothing. Why? Why is it that so many people don’t know their options when it comes to the home that they will live in…raise their family in? Shouldn’t they know the options when it comes to perhaps the most important long-term investment they will make? We admit- It’s our fault! The building industry. Developers, builders, realtors, designers. It’s takes a bit more effort, more education, and is a bit more difficult to find staff that really cares about what they build. It’s time-consuming to learn the new processes, and to talk to various stakeholders about it. To introduce planners, envelope engineers, and sub-trades to it. It’s easy to just build standard. But we have learned that it is so very worth it! investment in maintenance-free insulation for example, can cuts those costs significantly. By positioning your home to make the most of the free heat from the sun is inflation-protection that you certainly won’t get from Fortis or BC Hydro. By decreasing the active heating/cooling systems you typically need in a standard-built home, you significantly cut down on your on-going maintenance costs. 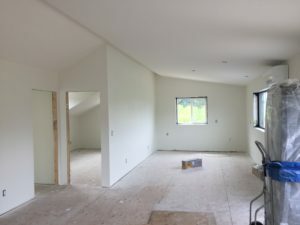 By knowing a bit about how the heat/cool you pay for escapes in a standard-built home, and how a Net-Zero or Passive House mitigates that, you will want to build to better standards.So, we, the building industry, need to do a better job. 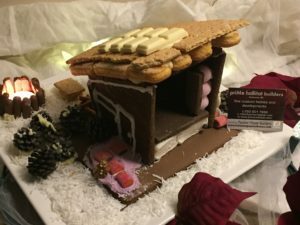 Building this way is not only the right thing to do environmentally… that’s a super-delicious icing on the cake. But these homes, because of their superior ability to efficiently and effectively transfer stale air out of the house and bring fresh air in, reduces mold and allergens in the home. These homes, by far, are healthier to live in. And because of the extra insulation and other building fundamentals on these homes, they are extra quiet to live in. If you are considering building, please talk to us about the possibilities and options available to you. You may be glad you did! 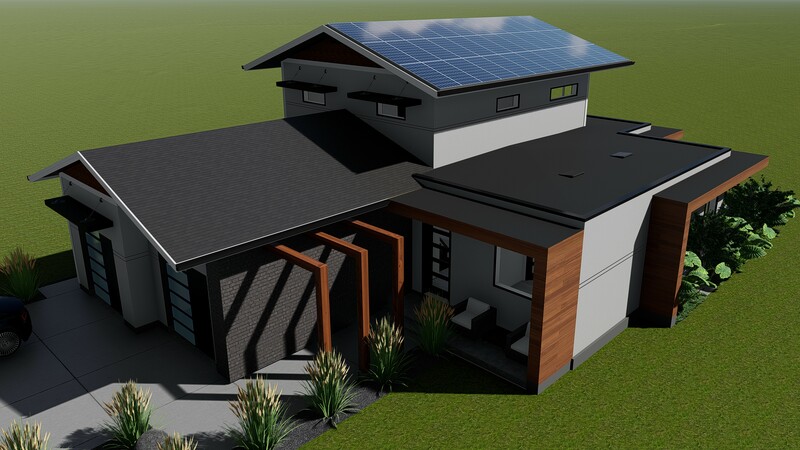 Net Zero and Passive House Design & Build firm, serving Kelowna and the Okanagan. HRV Love… Look at this beautiful Heat Recovery Ventilator! 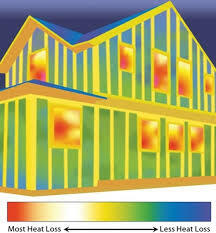 HRV: a key component to all Passivhaus and Net-Zero Homes. So….What is It? 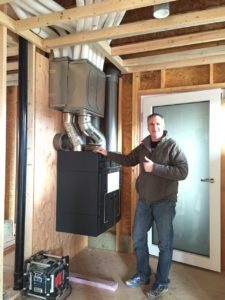 In a Passive House, we keep the home airtight in order to keep energy usage low. But there’s a drawback… Our homes NEED regular changes of air to keep them healthy. So, we use a Heat Recovery Ventilator. 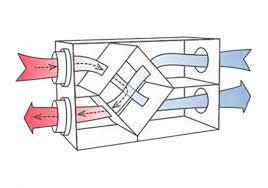 An HRV consist of two ventilation ducts running side by side, and passes between the inside and the outside of a house. One duct carries colder, fresh air in; the other carries the moist, stale air out. The clever bit is that the airstreams run through a device called a heat exchanger that allows the outgoing air to pass most of its heat to the incoming air without the two airstreams actually mixing together. This process will reduce energy requirements by using the heat from the air (that you have paid for), to ‘pre-warm’ the fresh air that you need to bring into the house. What does that mean? You don’t need to use excessive energy (and money!) to heat up the air coming into the house- it’s already warm. A good HRV will keep a consistent and controlled supply of fresh air into the home, making it more healthy and comfortable. Passive House = Energy Efficient, Healthy and Comfortable thanks to this gorgeous HRV! 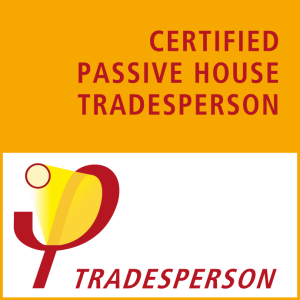 How is Net Zero Different from Passive House? Is designed to generate as much energy as it uses on an annual basis. 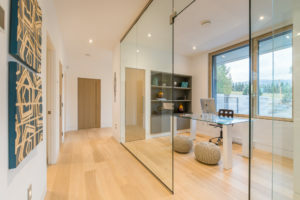 Net Zero uses many Passive House design principals, however, will also use on-site renewables like solar panels which can be connected to local electric grids. 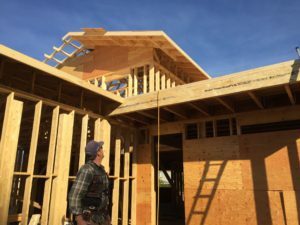 This allows the home-owner to reduce the need for energy through the design/build process, as well as using renewables (like solar) to “net” out their draw from the electrical grid. Will focus on achieving the least amount of energy required to heat/cool a home by using “passive” strategies: Additional insulation, air-tightness, home design/aspect to take advantage of solar gain, eliminating thermal bridging. 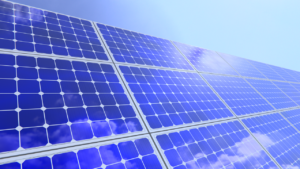 Aim is to REDUCE the need for energy at the design/build phase without the use of on-site renewables like solar panels. A Passive House can use solar panels to make the home Net-Zero, however, is ultimately designed to avoid the need for them. By using those passive house design strategies, a home-owner can reduce heating and cooling needs by up to 90%! Truly remarkable.